Saturday, March 9, 2019 from 6:30 p.m. - 8 p.m. Your Twilight Safari begins at the Brown Education Center at Gate 8, which is located to the left of the main entrance. Doors will open at 6:15 p.m. Gate 8 will be locked promptly at 6:30 p.m. at the start of the program. Participants will not be permitted after 6:30 p.m. No exceptions or refunds will be made. Please note the free parking lots around the Houston Zoo are owned and managed by the City of Houston Parks and Recreation Department and have no affiliation with Houston Zoo. We are unable to reserve spaces for our program participants. Be sure to allow plenty of time for parking and arrival. Extras: Your favorite Safari Hat and sense of Adventure! Due to the timing of this program, family-friendly pajamas are welcomed and encouraged –please just be aware of current weather conditions. Please be advised that we require one adult to every two children attending. All participants must be registered and meet our minimum age requirement of 4. Siblings are welcome to register and attend any Twilight Safari; however, please keep in mind that activities are geared toward children of the program’s age group and may not contain age-appropriate activities for children outside that range. Twilight Safaris occur rain or shine! However, if there is inclement weather and the class must be cancelled, individuals will be contacted directly by 2:00pm on the day of the event, and a full refund will be issued. Should the weather become inclement during a program, activities will be modified to maintain guest safety until the weather passes. We understand that sometimes unexpected things occur. 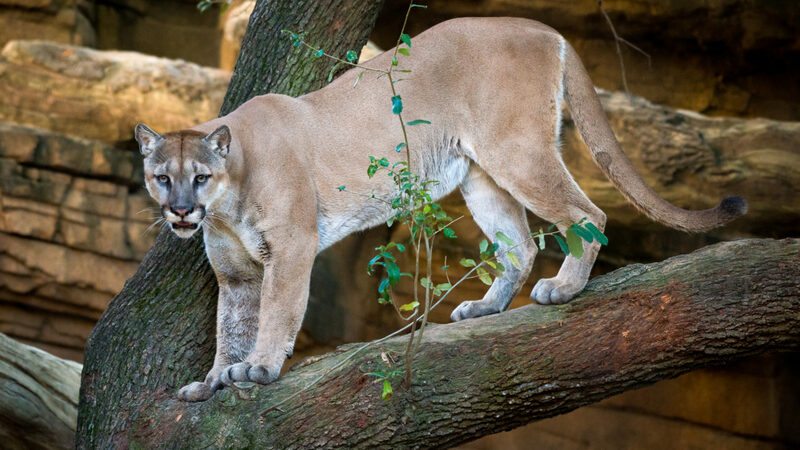 Guests who provide a written notice of cancellation to education@houstonzoo.org on or before 10 days prior to the program date will receive a full refund. No refunds will be issued after this date.